In 1993, he became Board Certified in his first year of eligibility and is a Diplomate of the American Board of Orthodontics. 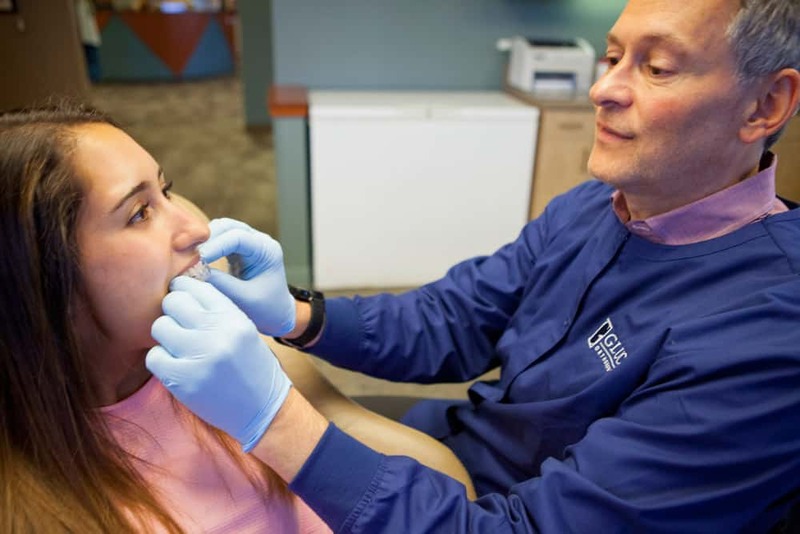 Dr. Gluck is an Assistant Clinical Professor at Vanderbilt University Medical School, Division of Orthodontics, as well as on the hospital staff at Vanderbilt University Medical Center. He lectures, serves as an attending doctor in the treatment of patients and trains the residents in all aspects of orthodontics. He is accredited by Vanderbilt to use medical lasers. Becoming a Diplomate of the American Board of Orthodontics is a unique achievement. In order to become Board Certified, Dr. Gluck passed a comprehensive oral and written examination covering all phases of orthodontic and dentofacial orthopedic care. He also had to present to the Board detailed case reports on the treatment he provided for a broad range of orthodontic problems. Less than 25% of all orthodontic specialists are board certified, which places Dr. Gluck at the top of his specialty. Lecturing and attending continuing education courses each year enables Dr. Gluck to stay at the forefront of his specialty so that he can provide the latest and best care for his patients. He keeps up with advancements in orthodontics by maintaining memberships in the American Association of Orthodontics, World Federation of Orthodontics, American Dental Association, Southern Society of Orthodontics, College of Diplomates of the American Board of Orthodontics, and the Academy of Laser Dentistry. 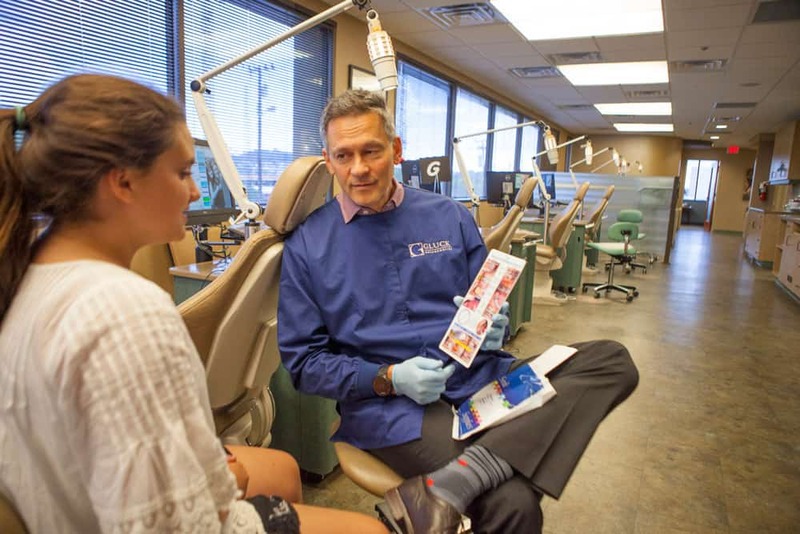 In addition, he is a board member of the prestigious Schulman Study Group, which is limited by invitation to the top 125 orthodontic specialists in North America. Dr. Gluck and his wife, Linda, are the parents of two sons and two daughters. They enjoy many outdoor activities, as well as being involved in numerous civic organizations, boards, and charities.